New grave plots are currently available for the internment of cremated remains along with a number of half-plots for the burial of infants. There are limited plots available for the full burial of adults. A survey of land is now being undertaken and this may result in further plots becoming available for sale in the future. Full burials can take place in existing graves. The Cemetery Registrar will need to determine that the person being buried has the exclusive right of burial in the grave. If the person being buried is not the holder of the burial rights then the express permission of the person who does hold the exclusive rights to burial in the grave is required. Where the owner of the burial rights is no longer able to sign the Burial Application Form it may be possible to transfer the burial rights to next of kin or another family member through a Change of Ownership Form. The form for a transfer of the ownership of exclusive right of burial in a grave can be printed from this website and must be signed by a Solicitor or Commissioner for Oaths. The Registrar will also need to be satisfied that there is sufficient space in the grave to accommodate the burial. The internment of cremated remains in an existing grave is usually possible. 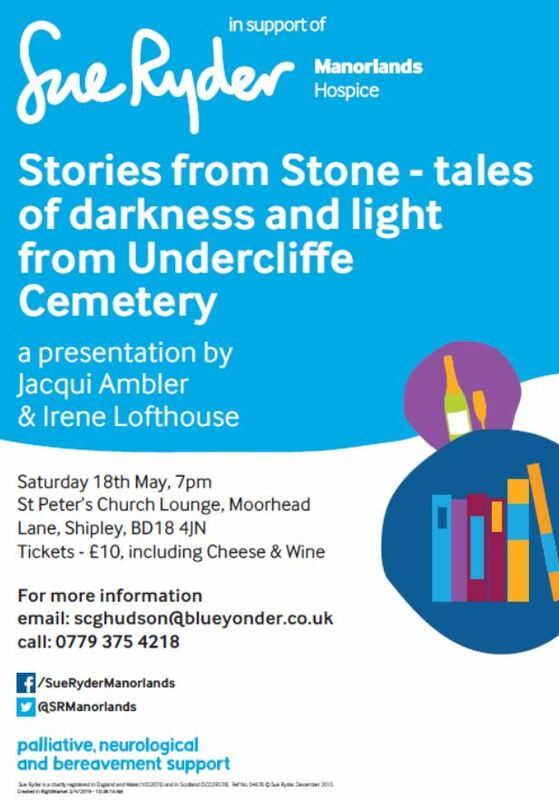 Please note the strewing of ashes on the surface of graves is not permitted at Undercliffe Cemetery. Where a burial is being arranged in a grave that has not been used or maintained for some time it will usually be necessary to carry out clearance work to ensure proper access for all concerned. This work is essential to allow us to carry out the necessary preparations for the burial and the Cemetery Registrar will provide a quotation at the time of burial application. For enquiries regarding burials please contact the Cemetery Registrar. To download the forms select the appropriate Download button here.